Weifang Dynamic Group Imp. & Exp. Co., Ltd.
: 1. What's the MOQ9 Can I buy one sample fo testing9 MOQ is 1 Piece. Our sample policy is that you may pay for the sample and shipping cost first, and we will refund it when you purchase them in mass quantity. 5. What's the after sales9 Our products warranty is for 12 months. Supply marinised Isuzu and Yanma marine diesel engine power range from 30-150hp. rated speed 3000rpm, suitable for small yacht . 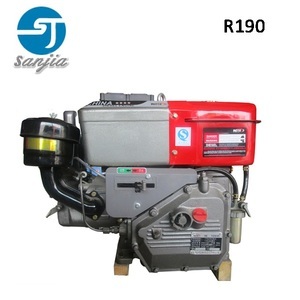 If you interested in these small diesel engines, please feel free to contact us. Taizhou Taidong Fire&Marine Power Ltd.
marine engine has the feature of compact in frame, light in weight, steady in performance and facilitated in operation. 3.OHV design for increased effiency and optional power transfer. 4.Oil alert automatically shut off the engine when oil level is low. 5.Reduced mechanical noise due to light weight, noise-reducting materials. 2, cover a wide range, especially in CCEC parts. 3, "QuickServe" online system witch can easily and quickly find the right part for you. Quality is guaranteed Company Name :Chongqing Wancum Mechanical & Electrical Equipment Co.
Good: the low inertia injector, fuel atomization is more better, burn more fully, and saving fuel by 10% Bad: poor atomization effect, resulting in a large amount of carbon deposit, smoke, fuel consumption is 5% above normal. Good: high quality starter, greatly reduce the flywheel ring gear teeth, to burn out, reducing starting motor failure Bad: high failure rate, often play tooth. Bad: the high failure rate to you for the breakdown maintenance headache, maintenance cost is greatly increased. 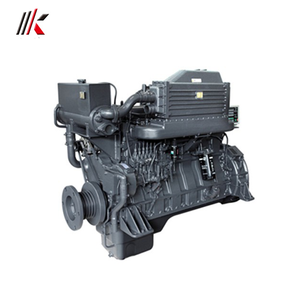 Alibaba.com offers 43,542 marine diesel engine products. About 29% of these are machinery engine parts, 20% are machinery engines, and 9% are diesel generators. 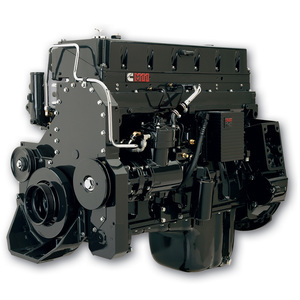 A wide variety of marine diesel engine options are available to you, such as boat, automobile. You can also choose from diesel, gasoline, and natural gas. As well as from electric start, kick start. And whether marine diesel engine is 4 stroke, or 2 stroke. There are 43,062 marine diesel engine suppliers, mainly located in Asia. The top supplying countries are China (Mainland), Taiwan, and Singapore, which supply 96%, 1%, and 1% of marine diesel engine respectively. 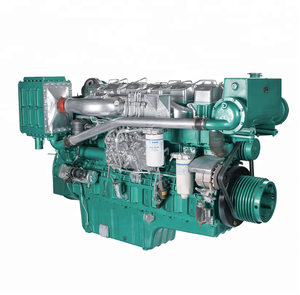 Marine diesel engine products are most popular in Mid East, Africa, and Southeast Asia. You can ensure product safety by selecting from certified suppliers, including 8,814 with ISO9001, 5,172 with Other, and 1,280 with ISO/TS16949 certification.